Over the past 16 years, many innovators have used the recognition afforded by the contest to advance the development and marketing of their technologies. In the following pages, we highlight some success stories of past winners who have brought their inventions to the marketplace. The 2019 Create the Future Design Contest is now open for entries here. Enter your invention today and you may become a successful alumnus like those included here. Micro-Coil Springs enable electronics interconnections in harsh environments. Micro-coil springs (MCS) provide flexible electrical interconnections and allow significant movement in the x, y, and z axes to counteract the thermal expansion and dynamic forces between a microcircuit and a printed circuit board. 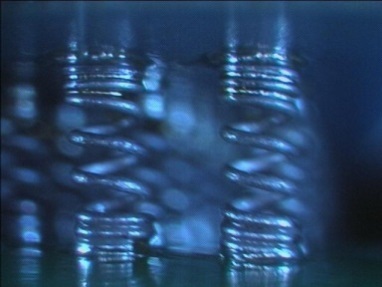 Micro-coil springs are able to withstand harsh thermal and vibration environments. 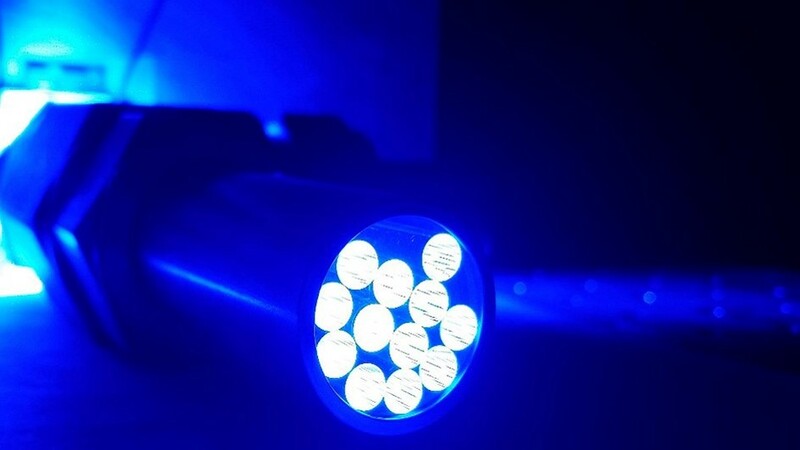 The springs replace solder balls and solder columns, preventing connection breaks due to thermal stress, and providing longer life for electronics. NASA Marshall signed an exclusive licensing agreement with Topline Corporation (Milledgeville, GA) for the microcoil technology. Topline and Marshall are collaborating on advancing surface mount technology (SMT). The HI-Light Reactor converts carbondioxide emissions into high-value hydrocarbons. The extraction and consumption of fossil carbon accounts for more than 6 billion metric tons of carbon dioxide (CO2) emissions each year, driving climate change. Developed by a team at Cornell University, the HI-Light Reactor is a solar-thermocatalytic “reverse combustion” technology that enables the conversion of CO2 and water to methanol and other high-value hydrocarbons. The Cornell team's startup, Dimensional Energy, was awarded Phase 2 Small Business Innovation Research (SBIR) funding from the National Science Foundation in September 2018 to advance the technology. The company is also in the 10-team final round of the $20 million NRG COSIA Carbon XPRIZE global competition. In addition, the team was approved for funding by Shell Oil through the Shell GameChanger program. The Bold CTRL cuffless monitor requires just a few heartbeats to measure blood pressure. High blood pressure is a modifiable risk factor that can be managed with adequate monitoring; however, the traditional blood pressure cuff provides inaccurate and infrequent measurements. 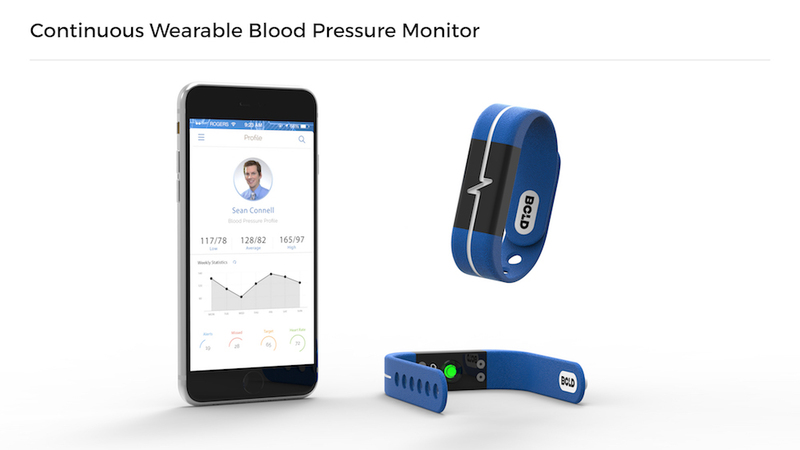 Bold Diagnostics developed a continuous wearable blood pressure monitor that consists of wristbands that continuously measure blood pressure, and a smartphone application that uploads a report into the patient medical record for clinician review. The solution provides accurate measurements with greater frequency. The company developed a strategy focused on direct distribution to tertiary care centers for a price between $155 and $195 at cost of goods sold at $25 to $40. The commercial handheld blood pressure monitor — the Bold CTRL — takes blood pressure at the fingertips and requires just a few heartbeats to measure blood pressure. A mobile app enables users to see trends, gain insights into their heart health, and share personalized reports with their physician. 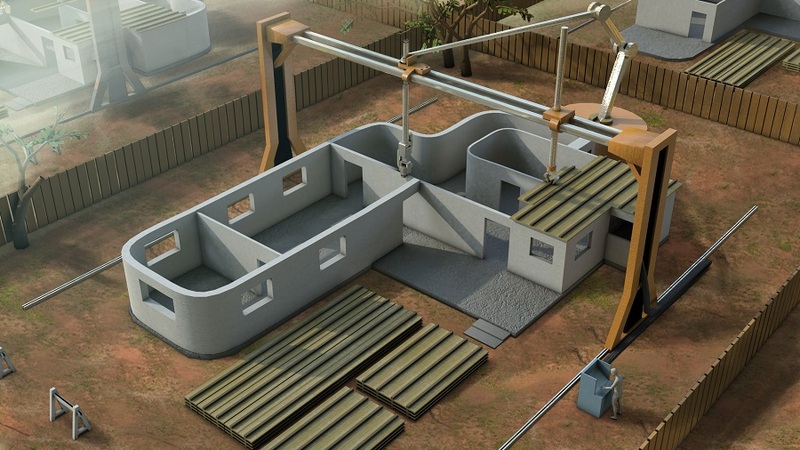 Contour Crafting 3D-prints large-scale structures directly from architectural CAD models. Contour Crafting is a computerized, automated construction method that 3D-prints large-scale structures directly from architectural CAD models. Walls are built up by forming their outer surfaces via extrusion of a paste-like material, such as concrete, and the use of a robotic trowel to provide a smooth, contoured surface. Contour Crafting can significantly accelerate the construction process; a 2,000-square-foot house, for example, can be constructed in less than 24 hours. 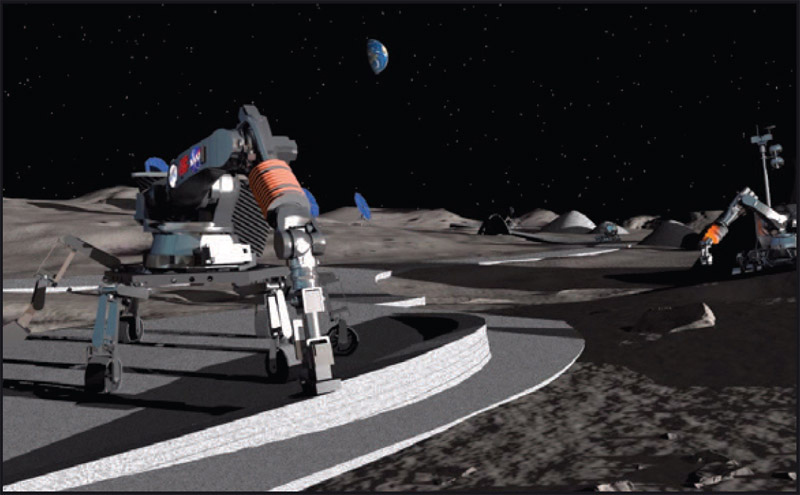 Contour Crafting technology also has the potential to build safe, reliable, and affordable lunar and Martian structures, habitats, laboratories, and other facilities before the arrival of human beings. According to inventor Behrokh Khoshnevis, the company is rapidly expanding and has received publicity from news and media sources including CNN, Forbes, The New York Times, Discovery Channel, and NBC News. In 2016, Dr. Khoshnevis won NASA's In-Situ Materials Challenge for his Selective Separation Sintering technique. Contour Crafting can build lunar and Martian structures, habitats, labs, and other facilities before human beings arrive. Through investment from Doka Ventures — which has taken a 30% stake in the company — Contour Crafting started production of the robotic 3D printers in a 33,600-square-foot facility in El Segundo, CA. And last July, the Department of Defense awarded Contour Crafting a contract that is expected to result in technology to respond to disaster relief situations with expedient, safe, and sustainable structures and buildings. Rowheels Revolution Wheelchair 1.0 is the world's first wheelchair with fully integrated Rowheels pull technology wheels. Prolonged manual wheelchair use is directly linked to repetitive stress injuries and pain in the upper extremities. The effects of muscle overuse become evident in the form of muscle pain, torn rotor cuffs, joint degeneration, and carpal tunnel syndrome. The Rowheel operates by means of a pulling/rowing motion as opposed to pushing. 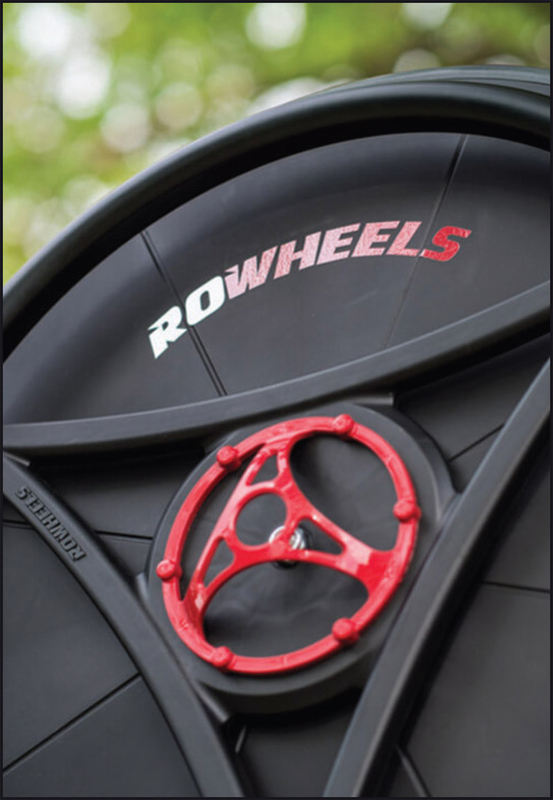 The Rowheel operates by means of a pulling/rowing motion instead of pushing the wheelchair. After suffering a severe leg fracture in 2011, Rimas Buinevicius became a wheelchair user for the first time. He quickly realized the aches and pains a typical wheelchair user suffers. He began to research the field and discovered the Rowheel design by Salim Nasser, a mechanical engineer at NASA's Kennedy Space Center who had become paralyzed 15 years earlier. A joint venture was formed between Nasser and Madcelerator, comprised of Buinevicius and his partners. The first product, the Rowheels REV-HX (High Gear), launched in 2015 when a patent on the Rowheels was granted; Rowheels REV-LX (Low Gear) launched in 2016. 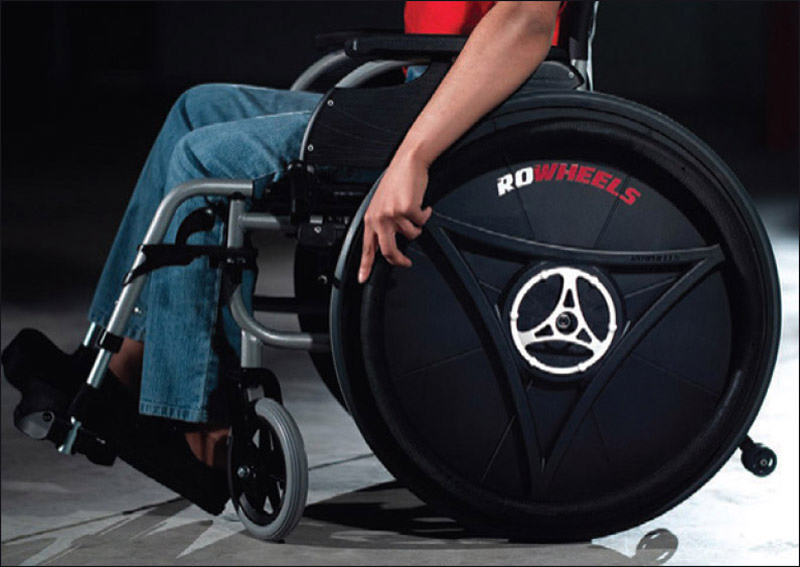 The Rowheels Revolution Wheelchair 1.0 launched in 2018 and is the world's first wheelchair with fully integrated Rowheels pull technology wheels. The company is taking pre-orders for deliveries starting this year. Advances in combustion, fuel, and other systems can be adapted to the CVD engine without redesign. Passenger car engines are sized to produce very high horsepower to suit consumer demand. However, engines run inefficiently at low loads where they spend most of their time. This results in poor fuel economy and high CO2 emissions. With the patented CVD engine, advances in combustion, fuel, air delivery, valve trains, and other components can be adapted to the CVD engine with simple reconfiguration rather than redesign. In 2016, Engine Systems Innovation received $149,488 in funding from a Department of Energy Small Business Innovation Research (SBIR) grant for Phase I testing of CVD engine concept validation. An additional $996,810 was awarded in 2017 for Phase II testing.